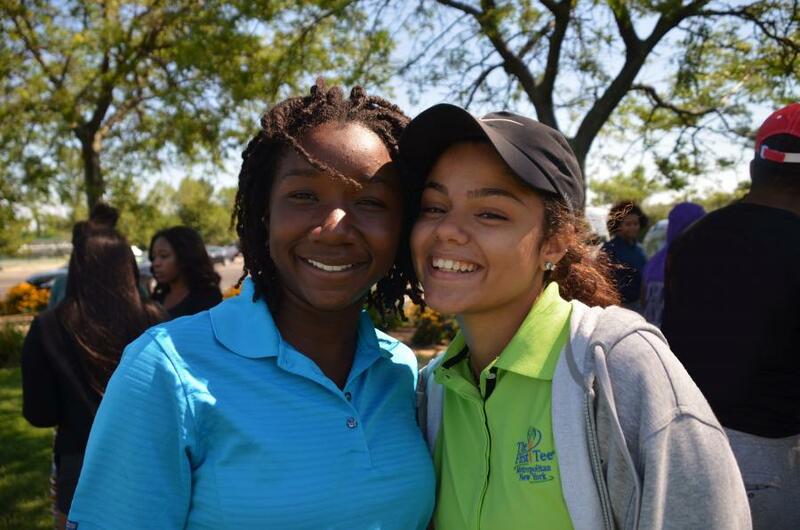 We are proud to be a founding partner of The First Tee of Metropolitan New York at Mosholu Golf Course in the Bronx whose mission is to teach young people who have traditionally not had access to the game valuable Life Skills and Nine Core Values. Since its opening in 2001, the facility has been at the forefront of advancing our Foundation’s mission and it is the first of many planned Foundation Learning Centers. 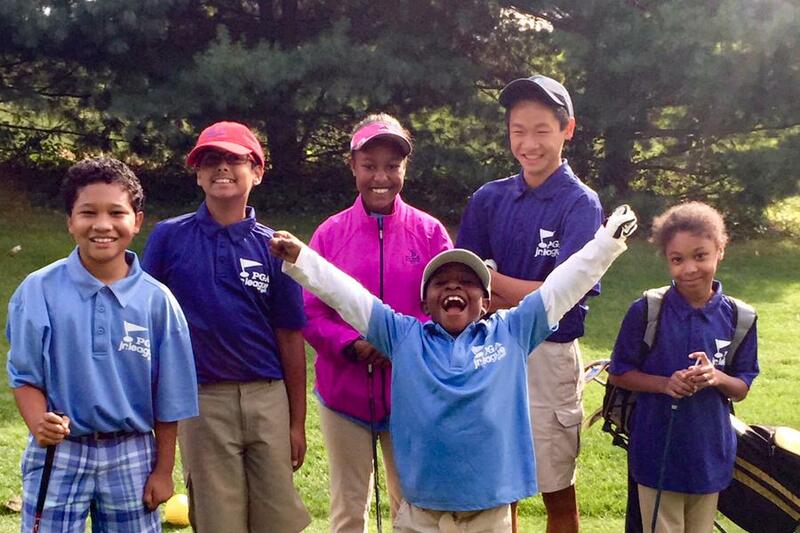 In addition to First Tee programming, the facility hosts Met PGA Junior Tour events, PGA Jr. League Teams, is the home to our Bronx PGA HOPE Program, and offers golf course access for our junior golfers and veterans. 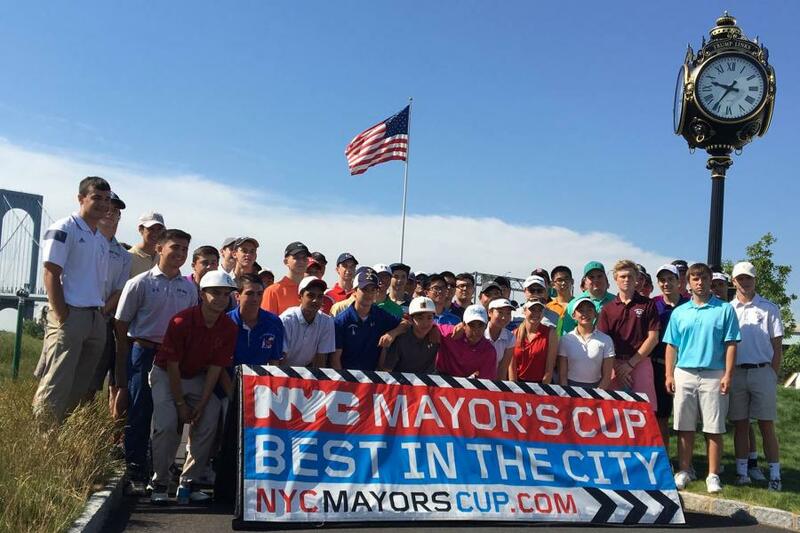 We strive to provide resources, professional expertise and programs to make golf accessible to all segments of the population through various community outreach programs such as: Golf-in-Schools, and our NYC Public School Athletic League Golf Program. 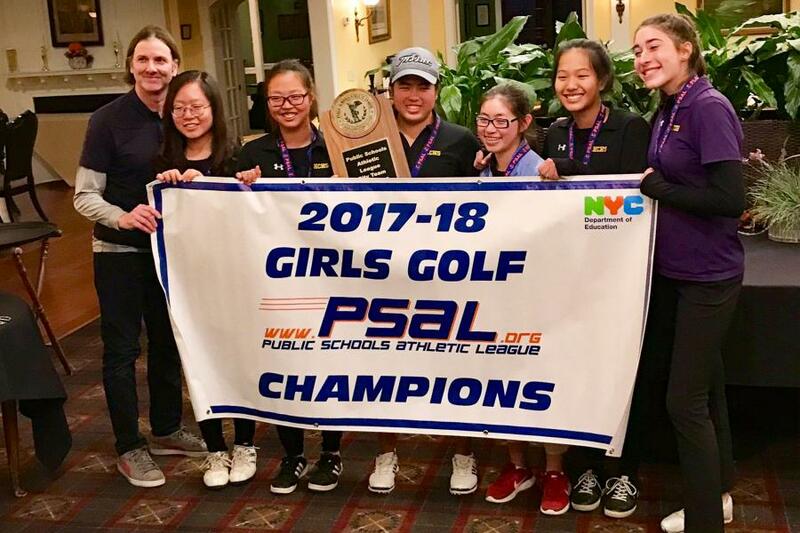 Our PSAL program pairs PGA Professionals with 40 inner-city school teams to enhance their knowledge and skill level and has over 350 kids participating. PGA WORKS Fellowship aspires to be the most valuable entry-level employment opportunity for individuals from diverse backgrounds to garner experience in all facets of the golf industry. 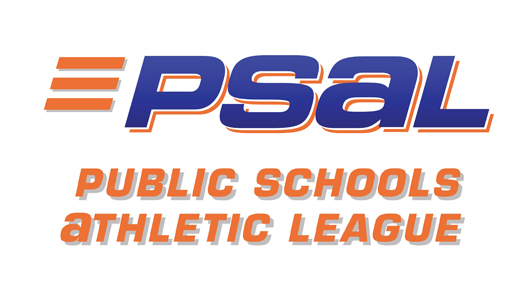 The Metropolitan Section will establish a PGA WORKS Fellowship in 2018 through the support of PGA REACH.